These photos were taken of a recent pet stain removal cleaning in Tampa FL. The home owner had been fostering some large farm dogs that had not been house broken completely. She was very concerned about the pet odor in her home. 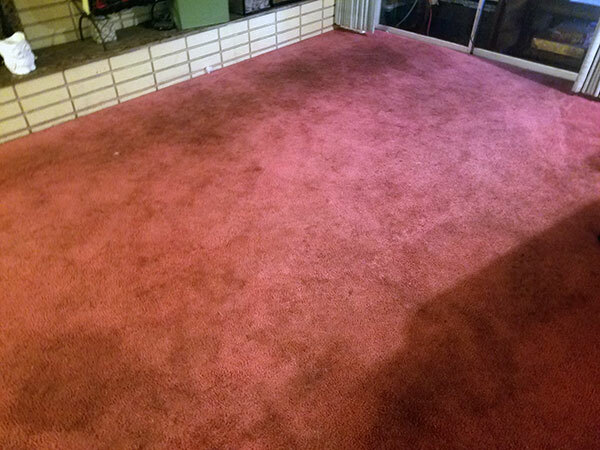 At Chem-Dry of Tampa FL we were able to clean sanitize and treat the pet urine in her carpet. Pet stains like these can be difficult to deal with but with the right stain removal techniques we can a lot. 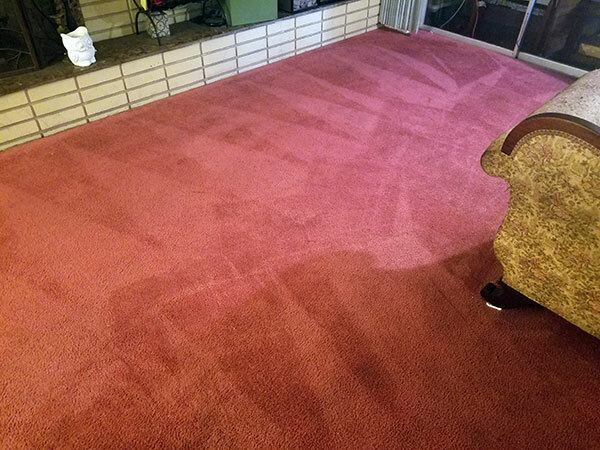 In a couple of hours we were able to remove the pet stains and make her carpet look healthy again. It might not look brand new but it's clean and odor free.